"Matías Bombal’s Hollywood" presents reviews of the current cinema now playing or coming soon at a theatre near you. The noted California showman, broadcaster and former movie palace manager Matías Bombal is known for his love of cinema from its beginning to the arrival of wide-screen films. This gives him a most interesting perspective on reviewing the current releases from either the major studios or independent producers. Matías Bombal writes about movies for the weekly West Sacramento News-Ledger. 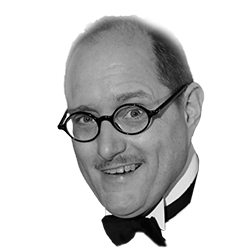 He also writes for four area editions of Valley Community Newspapers, has a weekly written column of movie reviews online at Sacramento NewsCastic, is a member of The Sacramento Press Club, Valley Broadcast Legends, and presents movie classics at The Crocker Art Museum. Mr. Bombal is heard on KAHI Radio, reviewing movies on "Poppoff" twice on Fridays every week. For optimal viewing, select 720p or higher from the YouTube "Gear" icon, located on the bottom right corner of the video player, and view in full screen mode. See hours of neat subjects at our "Vault" page only at our website! 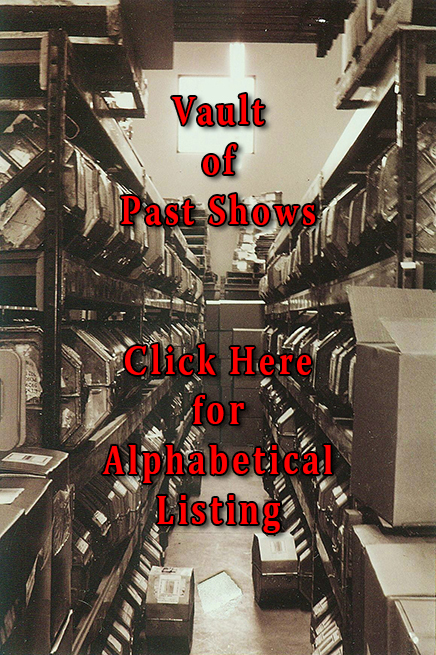 Not just past movie reviews, but interviews, historical footage and other content we have just for you only in our vault! For the first three years of our Current Cinema Reviews, we provided our content as a public service. With our yearly production expenditure of almost $11,000.00 per year, the time has come to ask for your support. With our proven track record of excellence and output, if you are able to help us reach our yearly production costs to continue this service in the public interest, please consider a donation of any amount to help us reach our goal. You have our most profound thanks. -Jerry Beck, Editor, Animation Scoop 12/5/13 - Indiewire. "Congratulations on your own success as a film reviewer - and one with a distinctive vintage style that I thought, frankly, I would never see again." -Monica Lewis (M-G-M film star and mid-century vocalist) 8/4/2014 via Facebook.